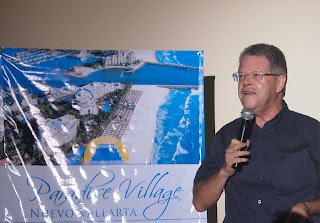 · The wholesale tour operator Record assembled its sales staff at the Paradise Village as part of a reward trip designed to help them get acquainted with our destination, including the attendance of Mexican journalist Sergio Sarmiento. Over the last 50 years, the touristic industry has experienced one of the largest growth ratios worldwide, expanding even during times of economic hardship. 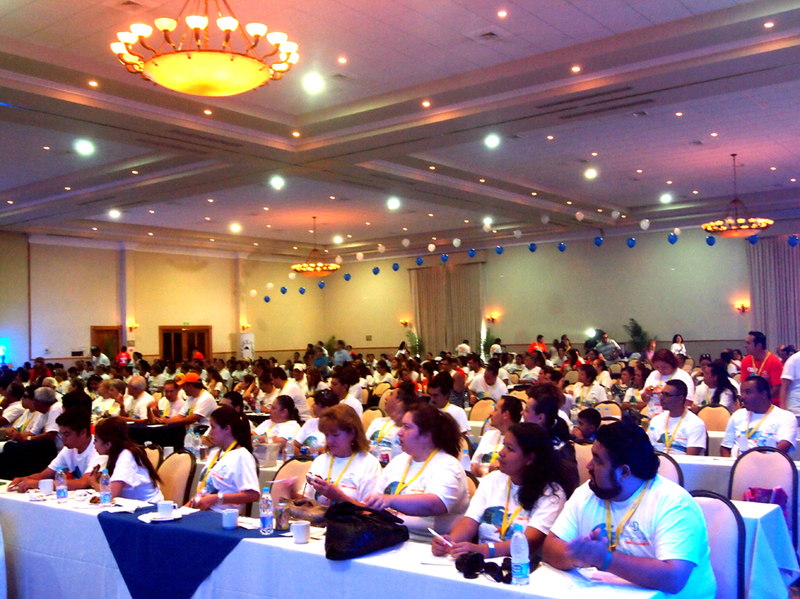 The journalist Sergio Sarmiento invited 450 travel agents associated with the tour operator Record to use the opportunities that Mexican destinations – especially Riviera Nayarit – offer to help them build successful careers. Record’s sales force was awarded with a trip to Riviera Nayarit, and assembled at the Paradise Villa at the beginning of July to get acquainted with our destination. This allowed them to experience first hand the competitive advantages of Mexico’s Pacific Treasure. The trip also served to reward their effort during the first half of the year and to host a series of lectures and motivational events to improve their performance. Travel agents were able to enjoy the gastronomy, beaches, high-end services, golf courses, marinas, and everything that makes a vacation in Riviera Nayarit a liberating and magic experience, framed by an amazing and diverse natural environment. 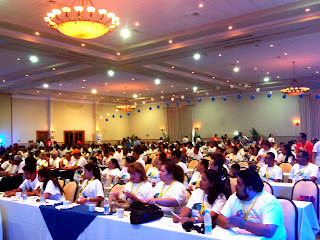 Rafafa, a motivational expert and the Mexican journalist Sergio Sarmiento were key participants at the event. Sarmiento said that travel agents in Mexico should appreciate the competitive advantages that the country offers as a touristic destination, and that most of them can be found in Riviera Nayarit: beaches with exceptional beauty and good for recreational activities, cultural richness that extends from archeological sites to colonial architecture, and the diversity of active ethnic groups in the country like Huicholes, Coras, Tepehuanos and Mexicaneros, as well as diverse and safe nightlife, eco tourism in an extraordinary natural setting and more importantly, the friendliness of Mexicans. The visit of 450 travel agents to Riviera Nayarit represents yet another opportunity to attract national tourism for the upcoming summer season, which will see an important influx of visitors from the Occidental and Bajio regions in Mexico. The Convention and Visitors Bureau (CVB) celebrates the efforts being made by Paradise Village Group to host events as important as this one, which will not only sell hotel nights, but will also contribute to promote the Riviera Nayarit brand.